It’s not surprising that around 90% of older people, regardless of their circumstances, want to remain living in their own home. While many choose to ignore it, the reality of growing older means that everyday tasks can become harder, we become more frail and our safety is more at risk. For example, around 1 in 3 people over 65 have a fall each year, though few ever talk about it. Many people are mistakenly afraid that getting older means increased pressure to move out of their home and they put off making decisions until a crisis hits. The reality is that Home Care can help prevent hospitalisation by providing support at home before a crisis develops. 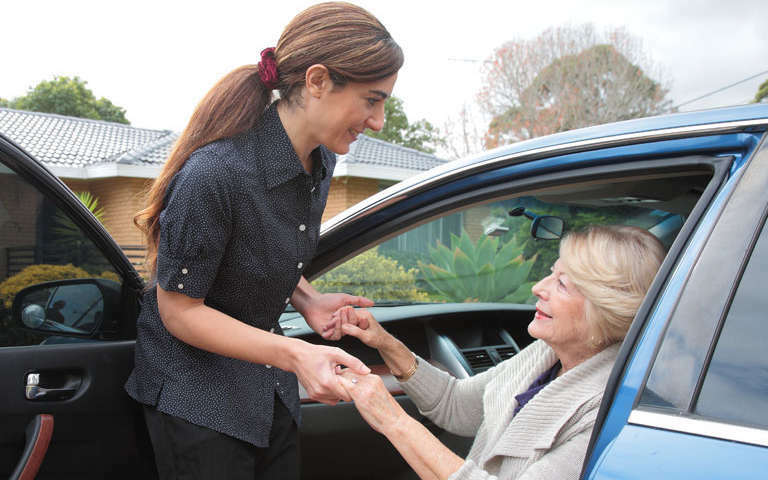 Our Home Care services provide a real alternative to traditional support solutions and have many unique benefits.